But there is a change in the satisfaction wind. 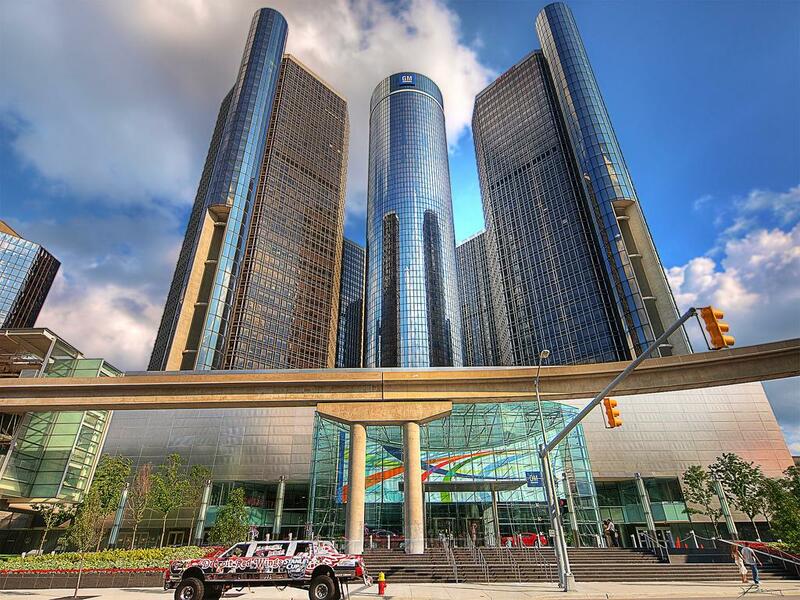 According to The Detroit Free Press, General Motors has produced the most impressive numbers of satisfied buyers during the 2015 model year. The impetus for such a turnaround is credited to Buick and Cadillac, both rated extremely high by survey respondents according to Automotive News. The Buick Enclave, in particular, is scoring well with buyers of the entry-level luxury crossover.